Xi'an, the capital of Shaanxi Province, is the political, economic, and cultural center of Northwest China. 1200 km (745 mi) southwest of Beijing, Xi'an is one of six ancient Chinese capitals, and served as an imperial hub for over a thousand years. Even before the lives of Christ, Mohammad, and Siddhartha, Xi'an was an excellent city and already influencing the world outside of the Great Wall of China. As the eastern starting point of the Silk Road, traders from far and wide brought goods and ideas for sale and took goods and ideas back with them to their communities. Best known for its ancient historical ruins, museums, cultural relics, and archaeology, Xi'an draws visitors wanting a glimpse of the Middle Kingdom 's long and spectacular history. 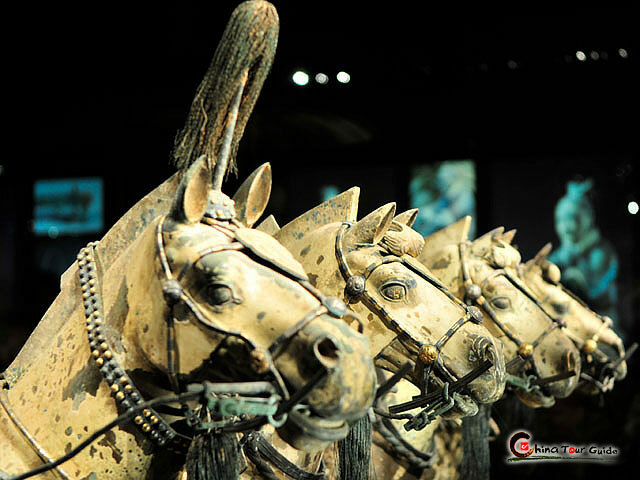 Absolutely, Terracotta Warriors is the most outstanding one. 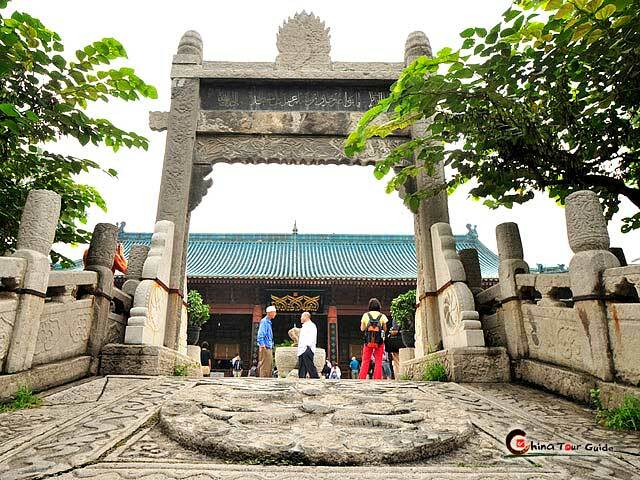 As the cradle of Chinese civilizations, Xi'an has a rich and culturally significant history. The Lantian Man dates back at least 500,000 years before present. A 6,500-year-old Banpo Neolithic village is on the outskirts of the city proper. Xi'an became a cultural and political center of China in 11th century BC with the founding of the Zhou Dynasty (1027 BC-771 BC). Following the Warring States Period (475 BC-221 BC), China was unified under the Qin Dynasty (221 BC-207 BC) for the first time, with the capital located at Xi'anyang, just northwest from modern Xi'an city. 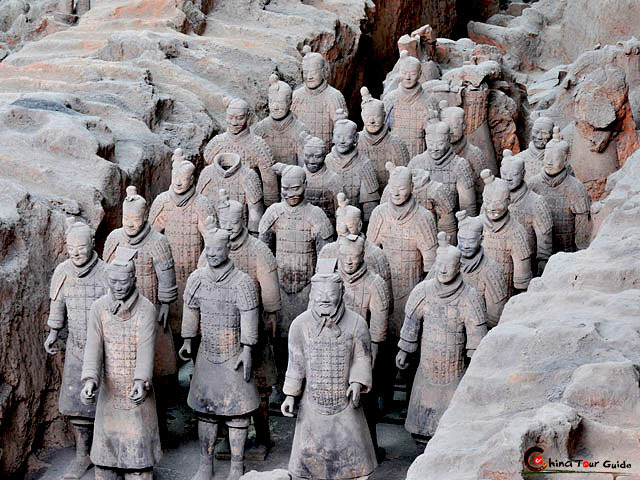 The first emperor of China, Qin Shi Huang ordered the construction of the Terracotta Warriors and his mausoleum just east of Xi'an shortly before his death. In 202 BC, the founding emperor Liu Bang of the Han Dynasty (206 BC-9 AD) established his capital in Chang'an which was built across the river from the ruin of the Qin capital. This is traditionally regarded as the founding date of Chang'an (Xi'an 's ancient name). Two years later, Liu Bang built Weiyang Palace north of modern Xi'an. Meanwhile, the original Xi'an city wall was started in 194 BC and took 4 years to complete. 1000 years later, Xi'an city entered into its great prosperity period and became the largest city in the world during the Tang Dynasty (618-907). In the mid-7th century, Buddhist monk Xuan Zang (Tang Sanzang) established a translation center (i.e. the Big Wild Goose Pagoda) for Sanskrit scriptures when he returned from his pilgrimage to India. 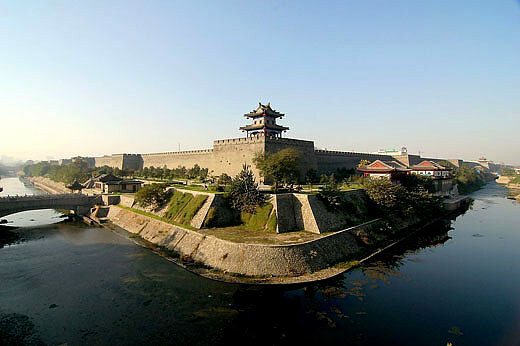 During the Ming Dynasty (1368–1644), a new city wall was constructed in Xi'an in 1370 and remains well-preserved to this day.